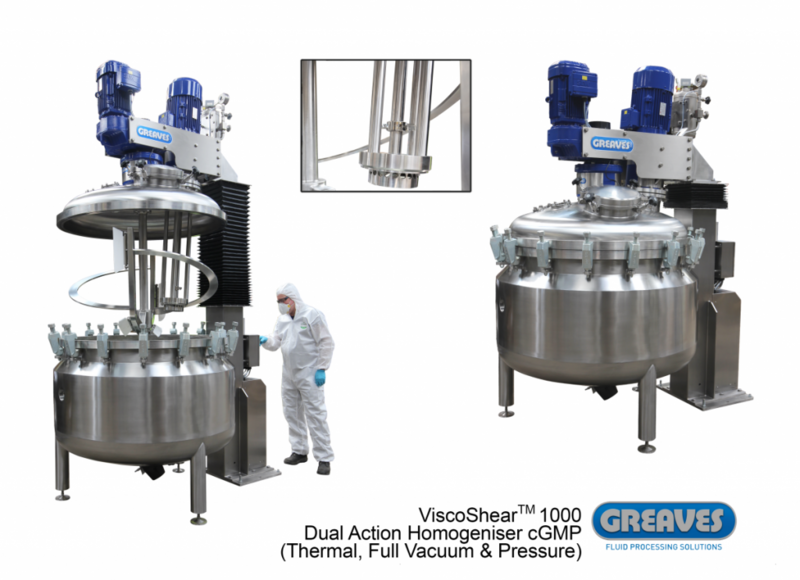 For over 60 years Greaves Mixers have partnered the leading Pharmaceutical manufacturers in creating innovative and robust solutions for the production of drugs and healthcare products. 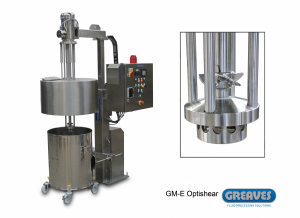 Leading industry brands continue to choose the Greaves mixer for its consistent, hygienic, robust and precision mixing as part of an integrated fluid processing system. 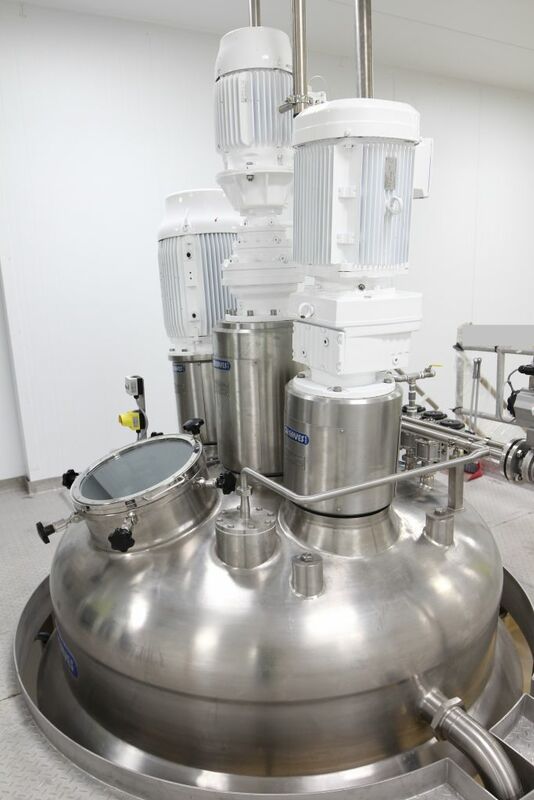 Modern pharmaceutical processes require sophisticated techniques and precise control which few suppliers can ensure, particularly as volumes are upscaled from research to production batches. 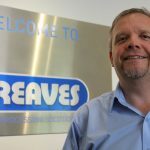 Greaves fluid processing solutions are specifically designed to provide scalability from 1 litre laboratory research and development testing to 10,000 litre production volumes. 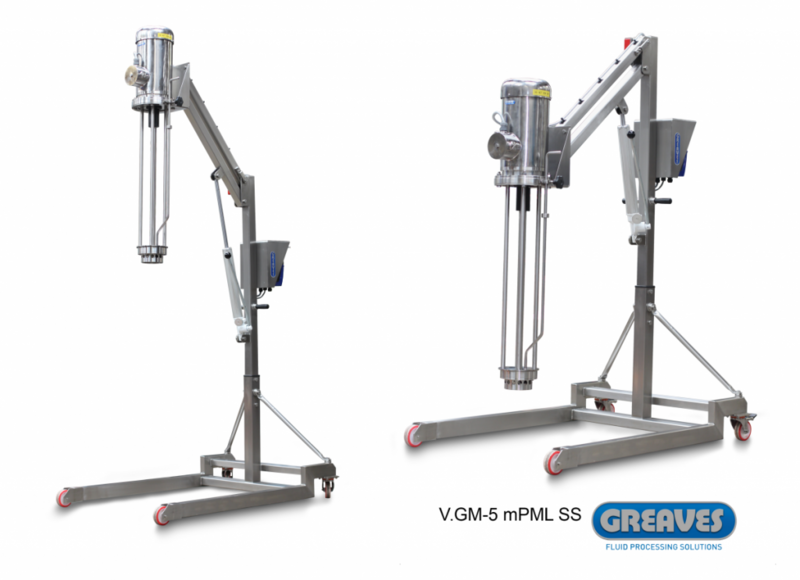 Designs are validated in Greaves own laboratory and pilot plant to ensure repeatability from the laboratory to the production line. Most pharmaceuticals are highly process-dependent. 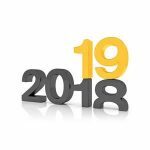 Next to the chemistry of the formulation itself, the mixing operation has a decided influence on whether a drug will deliver the accurate dosage, have an acceptable appearance and texture, or be stable for the appropriate length of time. The solutions we develop for our clients therefore extend beyond simple combination of raw components. 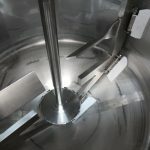 Essential intermediate process stages can include dissolution of components, preparation of smooth emulsions, reducing particle size, chemical reaction, manipulation of rheology, graduated heating and cooling cycles, etc… So even within a single pharmaceutical or cosmetic product line, it is not uncommon to employ a number of different style mixers to process raw ingredients, handle intermediates and prepare the finished product.